I have started going to yoga again twice a week and I find that as my classes are quite late, but I finish work normal time, I need that burst of energy to help me see it through without having a full meal. 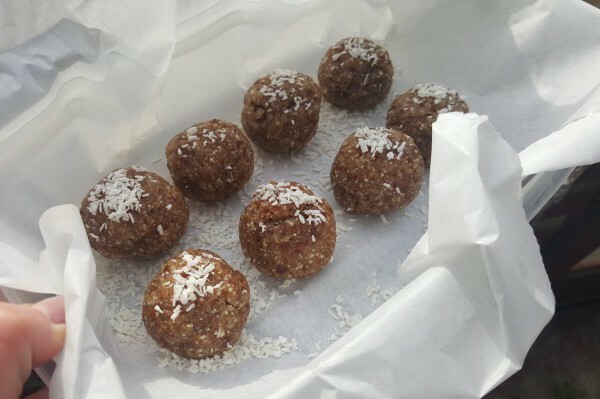 These energy balls are perfect for just that, as they are high in protein, contain dates and coconut oil for energy and quick to pop in your mouth on the go. 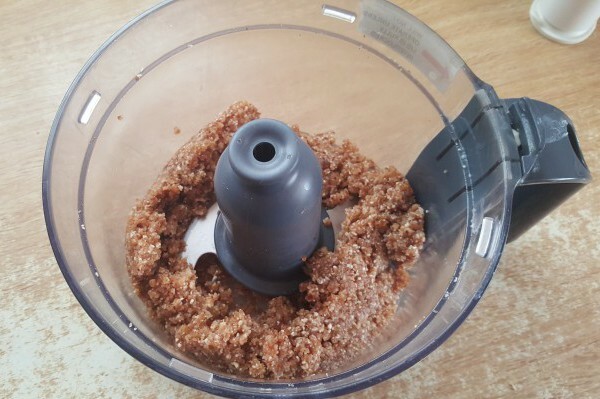 You can make your own variations of them using whatever nuts you have in the house, essences or dried fruit, just keep the measurements the same and you’ll be fine. They freeze really well and you can eat them from frozen, or you can keep them in the fridge for up to 5 days which is perfect for making in the weekend ready for the week. 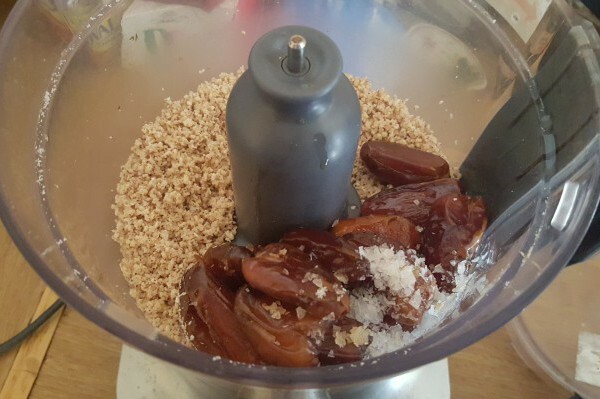 In this recipe I used hazelnuts (with the skin on), cashews, dates and vanilla essence and they were delish. 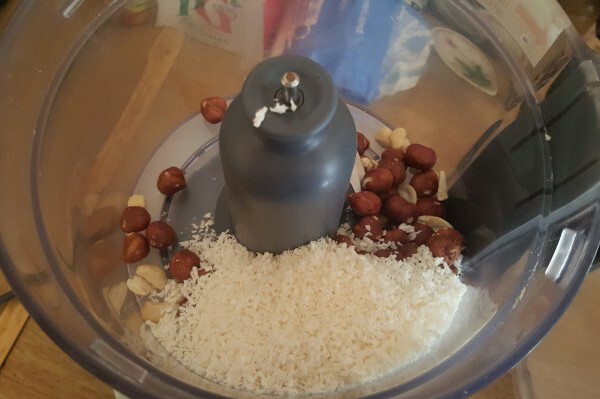 I wasn’t organised enough to soak the nuts overnight, but this is usually preferred for easier digestion. Completely up to you! Wet hands and roll into balls, then place in a container on some parchment paper to freeze or refrigerate. 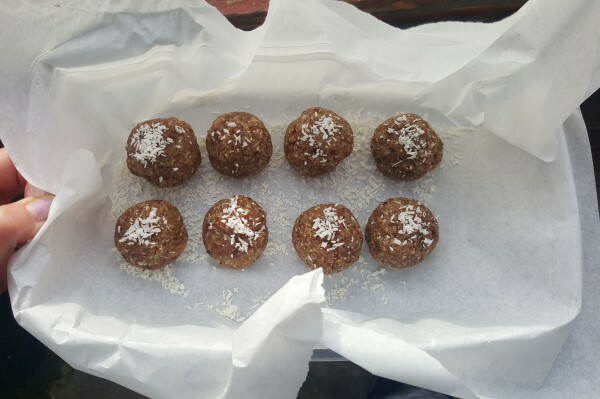 Have you made energy balls similar? What are your favourite combinations? Let me know!